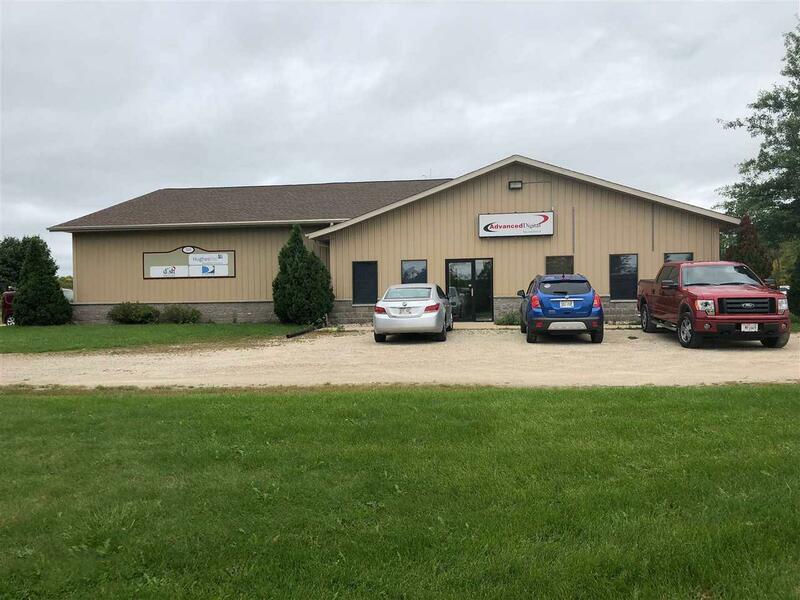 701 Hwy R, Denmark, WI 54208 (#50191896) :: Todd Wiese Homeselling System, Inc. 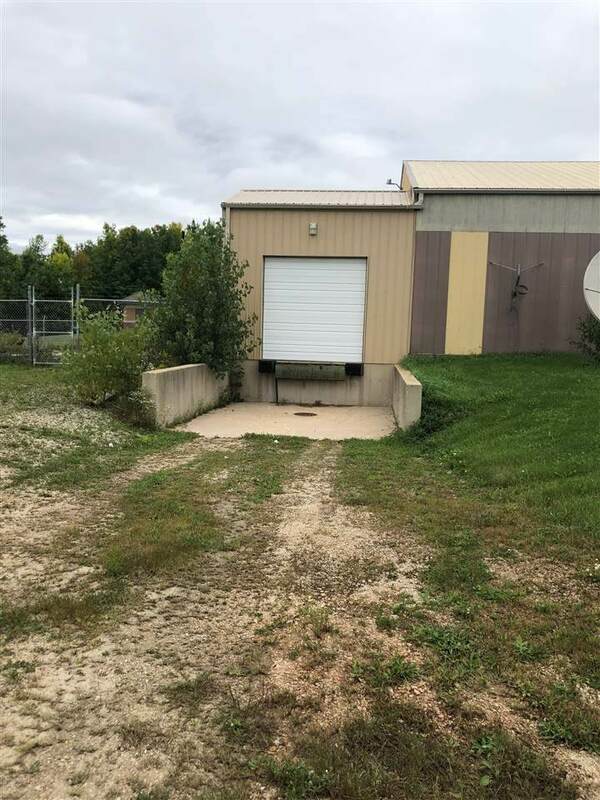 Unique opportunity to own this building which may serve several possibilities! Offering approx. 4 offices, waiting area, show room with a wall of windows or could be turned into more offices. Ware house is approx. 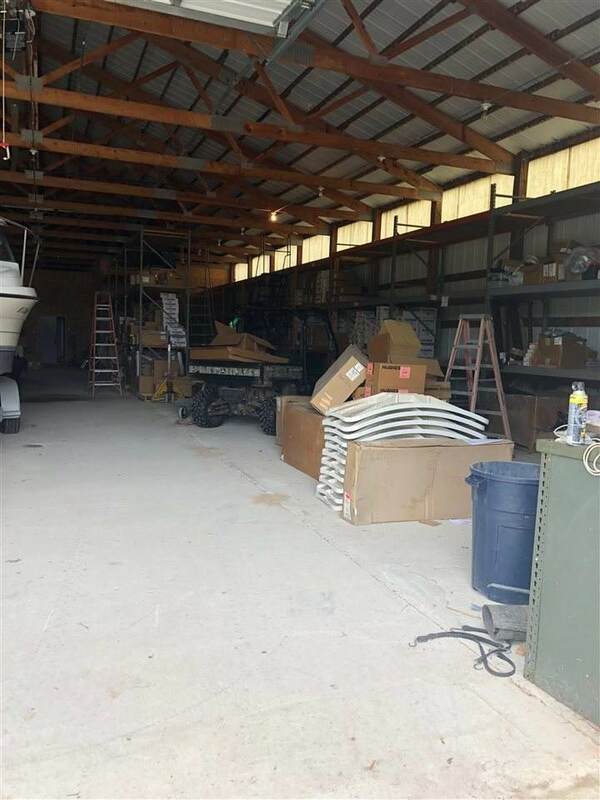 4,800 sq.ft offers loading dock and another overhead large door, separate storage and heated workshop room. 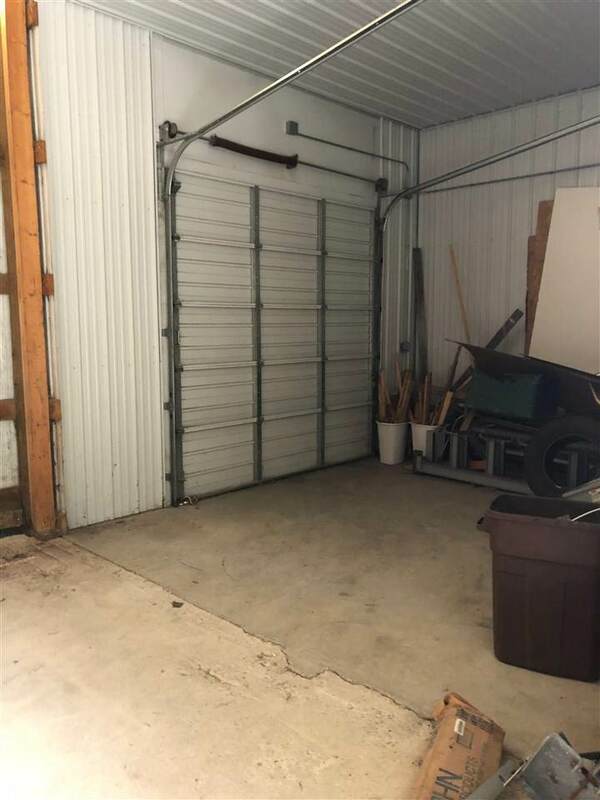 Great storage space, 2 bathrooms, 3 phase power/400 amp service. 2 driveways one off of Hwy R and the other off of Green Bay Road. High visibility location!